Data Cabinets for your Data Center. 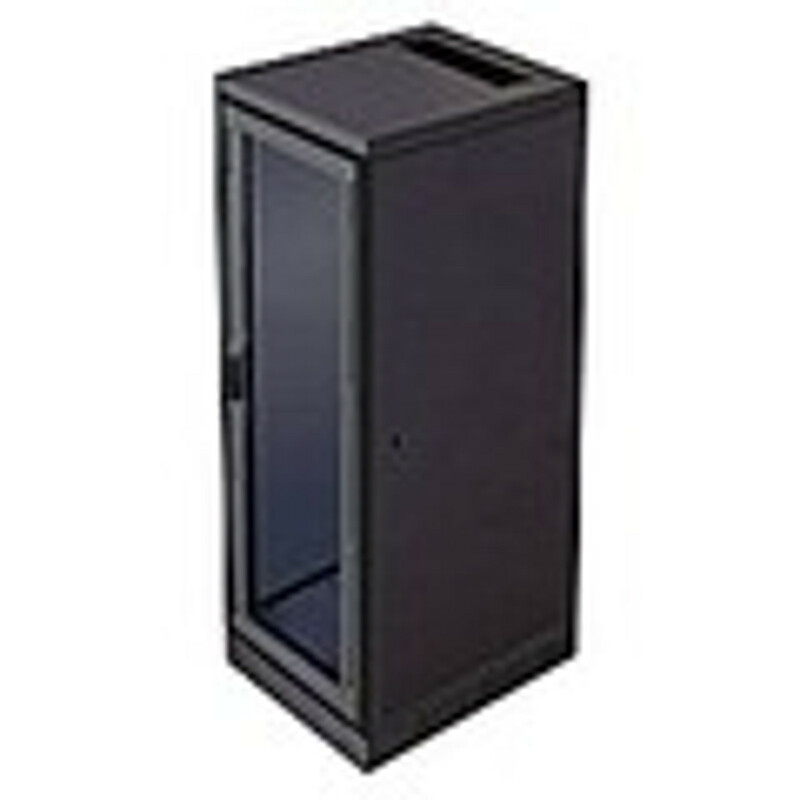 Heavy Duty, black, and Fully Enclosed Data Cabinets to choose from. Browse 11U, 12U, 24U, 38U, and 42U Data Cabinets.